I am a teaching artist specializing in oils and acrylics with over 30 years of artistic experience. I have worked in an array of mediums from painting to pottery and from art supply sales to curating at a gallery. 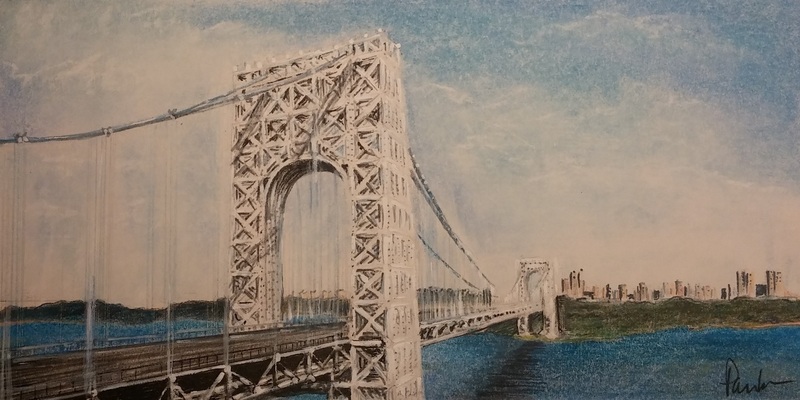 In addition to studies in Advertising and the Fine and Applied Arts at The Art Institute of Philadelphia and Glassboro State College, I have a strong background in Art business. When I am not painting or designing in my studio, I am teaching and advocating the importance of Arts education and Arts funding. I have, also, been involved in live theater productions designing and painting sets since 2004. My teaching method is to work with each student on lessons that are uniquily designed for him/her. Young and beginner students begin with receiving a strong foundation in skills learning and Art principles. 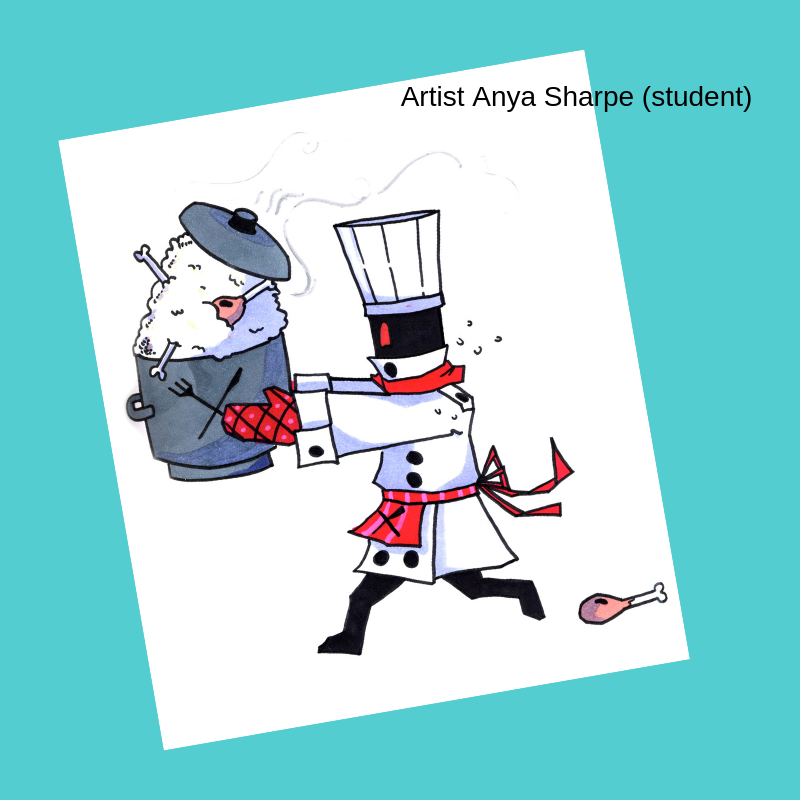 From there, students begin apply these lessons to develop their own style or "signature" in their artwork. For the more advanced artists, refresher lessons are always a good idea in order to refine their talent. In addition to personal one-on-one lessons, group lessons, workshops and speaking engagements are, also, available. My own personal style is realistic with a softening of edges and colors. The subjects of my work usually include human and animal forms. I don’t believe that this has ever been a conscientious decision on my part to choose to capture the live figures. It has been more of revelation, in fact. Regardless the subject, it is my hope that the viewer will come away from my paintings with a “feeling” whether it be a calmness, empathy or even a fond memory. It is always a thrill to see my students progress and succeed. It is even more thrilling to see the excitement that comes over the faces of my students when they realize they are progressing. One student who started with me at the age of 12, went on to be accepted by Moore College of Art and has aspirations of becoming an animator. Another, student’s artwork was selected from a student show go on to an exhibit at Stockton College. 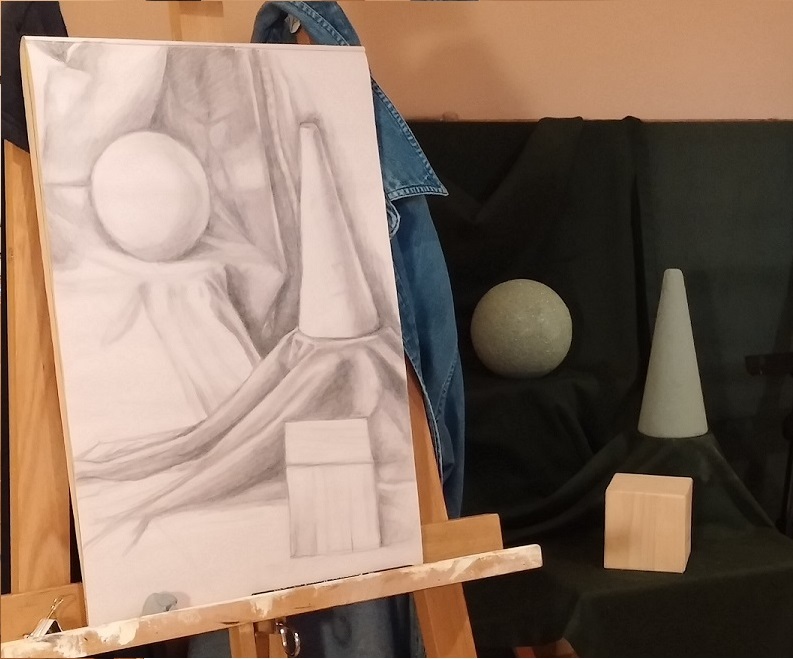 And, a fellow artist who was having difficulty with her perspective drawing was able to move past the frustration after a couple of refresher lessons. These are the moments that I use to gauge that the way I teach is working. Paula is a very talented artist and also a nurturing teacher. She’s able to hone in on your natural abilities by encouraging and teaching you how to improve upon your talents with precise direction. She has a wealth of knowledge! The Owner/Artist was flexible when trying to work around my schedule. I haven't taken lessons since I was a teen and wasn't sure which direction I wanted to take. Paula took the time to assess my skills with some drawing exercises. She also explored my interests through casual conversation. Now we have a plan and I'm excited to continue my lessons. Paula Farrar is a very tallented , she is a teacher from the above. My daughter has been with her for a year. The class one on one for 2 hours and a very reasonable in price. She teaches you to draw what you see, to uderstand perspective and color, she also has a wonderful , positive personalety. I drive 40 minutes to see her. We absolutely love her! Very comfortable atmosphere and relaxing. Learning a lot at a very nice pace and overall a nice experience when I go for a lesson. My daughter, Sofia, started taking lessons with Paula at Piney Hollow Art Studios when she was 9 years old. Paula not only taught her about how to sketch, draw, create but she also taught her to love art and express herself in a more creative way. Her love of art will always be a huge part of her life and her friendship with Miss Paula will always be a special one to her. We can’t thank Paula enough for all she did for Sofia!! If you know someone who loves art and has a passion to learn and create in a welcoming and supportive setting, Piney Hollow Arts Studio is definitely the place to go. Paula has a nurturing and encouraging approach to teaching. She customizes instruction on an individual basis as you create different pieces of art for your portfolio while experiencing and learning about different mediums, techniques and artists. A great experience for all ages! I’ve been taking art lessons with Paula for almost 5 years! I think she is a great teacher who helps you in a way that best works for you. She has helped improve my art far more than I ever would have on my own. She is very patient and caring about her students. If I could give her more than 5 stars I would. Paula is an excellent teacher. She does more than just show you how to draw a pretty picture but teaches you form and composition. The methods behind the art. I would highly recommend her to anyone looking to further their art skill, even up to professional level.